SIX NATIONS – The Six Nations community morns the passing of 11-year, District 4 Councillor and lifelong sportsman Wray Maracle. He died on March 20, 2019, at Juravinski Hospital in Hamilton, Ontario. The cancer he was given a reprieve from a few years ago, returned in recent months. He was 58 years old. Wray leaves behind a lasting legacy as a man deeply interested in his community and the coming generations. Former Elected Chief Bill Montour worked with Wray on the Elected Council since his arrival via by-election in January 2007. Montour was one of many moved by the early passing of Maracle. According to Montour and others, Wray’s heart was centred at Six Nations and the word “dedicated” came up many times when talking to friends and colleagues about him. Councillor Dave Hill was impressed with Wray’s work ethic, no matter what he was doing as a fellow District Councillor. Perhaps Wray’s greatest accomplishments were in the realm of sports. 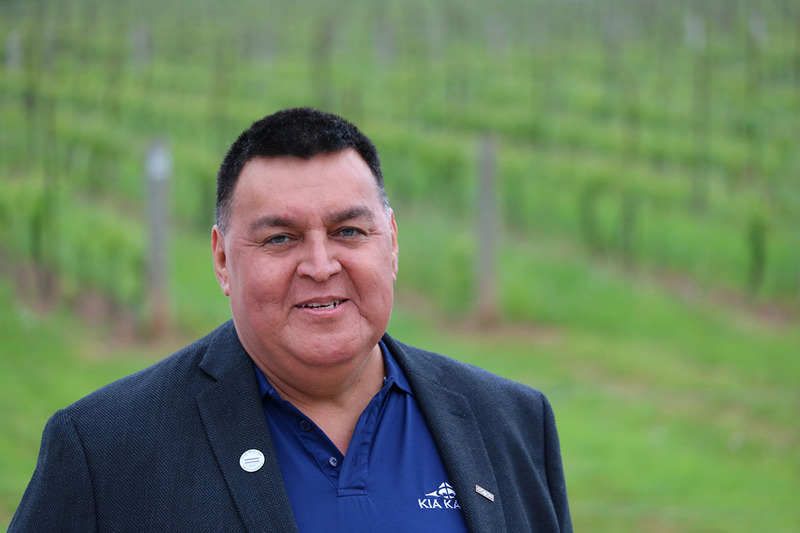 He served the community for many years before his political career began as general Manager of the Six Nations Jr. B Rebels, leading the team to four Founder’s Cup victories and building a fan base that has arguably eclipsed every other lacrosse franchise based at Six Nations. Wrays’s love for sports was reflected as an award winning sports writer. He was named the first Indigenous sports writer to win the Ontario Lacrosse Association award for exceptional support to the sport. Later, he served as General Manager of the powerhouse Six Nations Jr. B Rebels dynasty, during which they won five Founder’s Cups. Montour referred to Wray’s sports involvement as being very important, not just to the teams he was involved with, but for the pride of the community at large, and always with a sense of fair play. Hall of Fame lacrosse giant Cap Bomberry has nothing but fond memories of his many dealings with Wray both on and off the playing surface. “I’d say he did so much of the lacrosse community,” says Bomberry. “We first met when he was a teenager playing lacrosse and he went through the Six Nations Minor Lacrosse system and was a very good athlete in his younger days. “As far as I am concerned, when Wray took over the Rebels, he brought order, discipline and professionalism not only to the Rebels but it spread eventually to other Six Nations based teams here and that turned into a lot of success not only for the Rebels but for Six Nations lacrosse in general. I think he was 100% the reason why,” praised Bomberry. Councillor Helen Miller called him a perfect match as a co-councillor for District Four. Sitting Chief Councillor, Ava Hill, served with Wray on council for many years before becoming Chief and just like former Chief Montour, she too was thankful for such a dedicated and committed councillor who she could always count on.